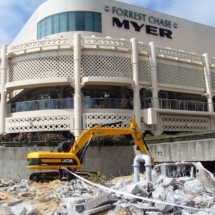 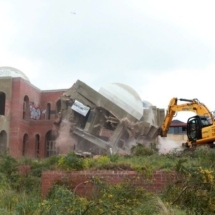 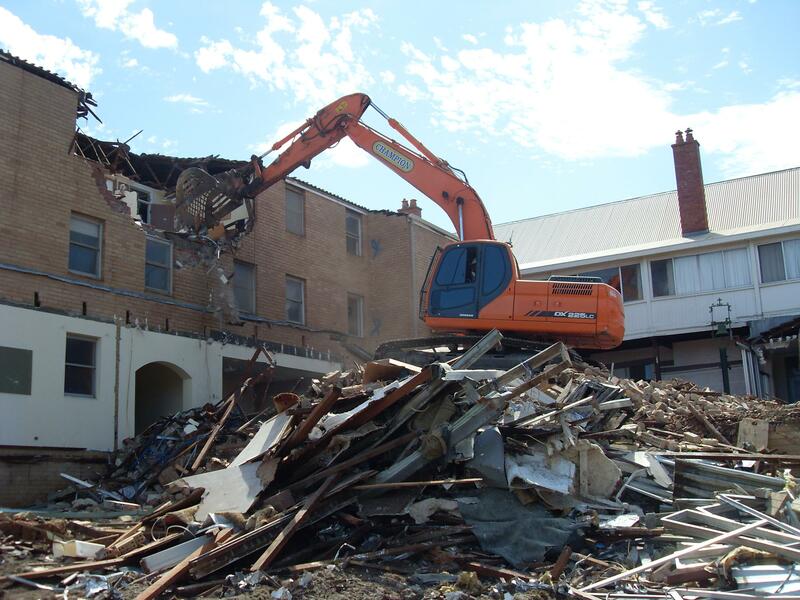 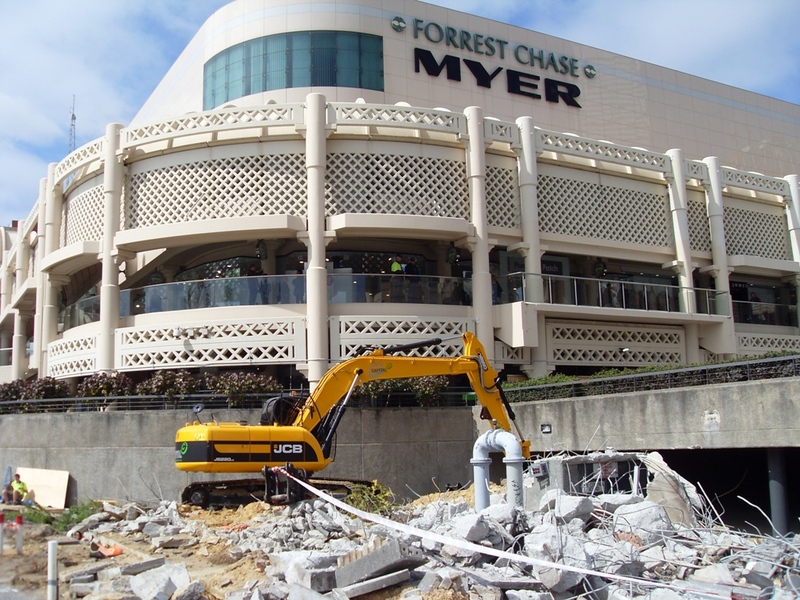 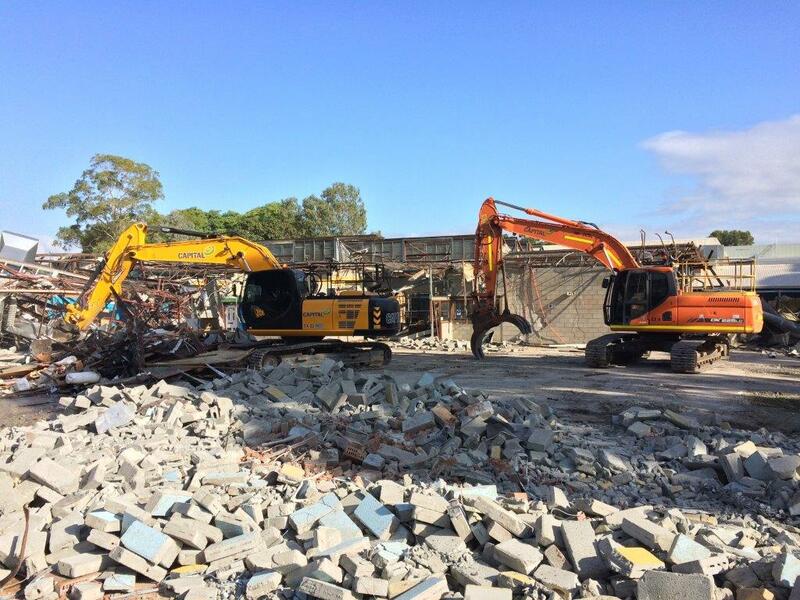 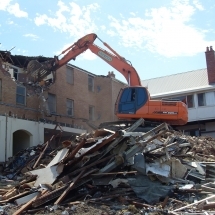 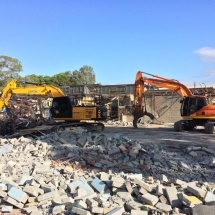 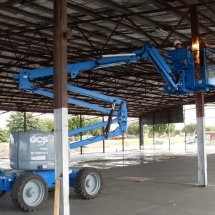 With a class 1 demolition license, we are capable and experienced in all forms of demolition works from Domestic properties with single or two story dwellings to Commercial properties and structures including multi-story buildings and bridges. 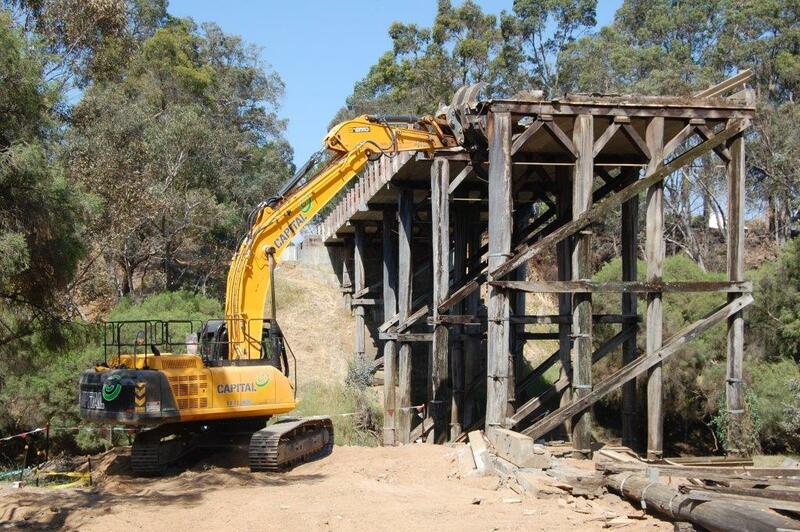 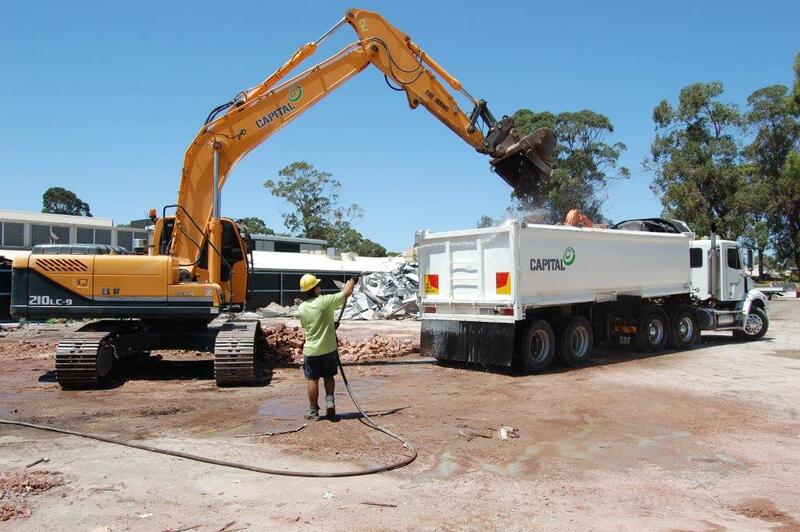 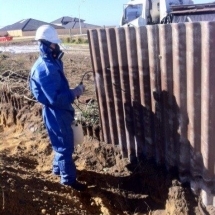 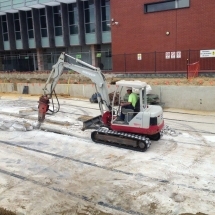 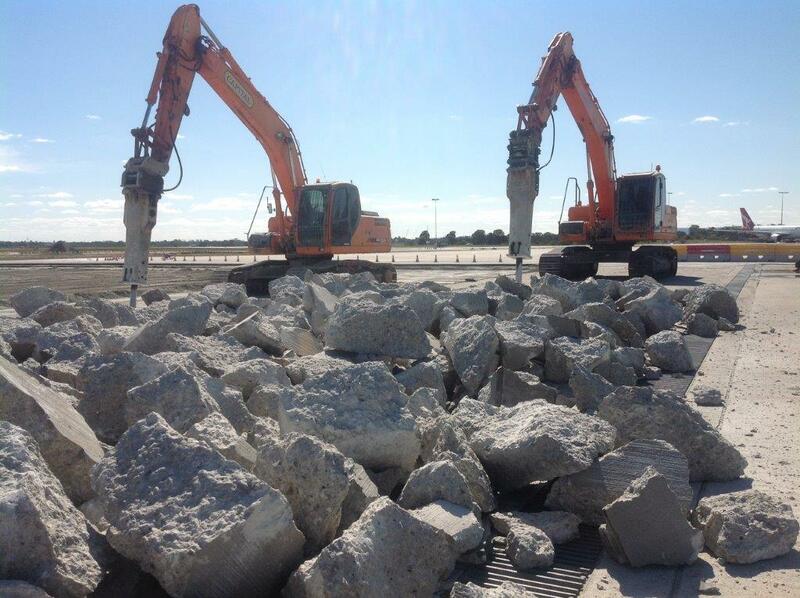 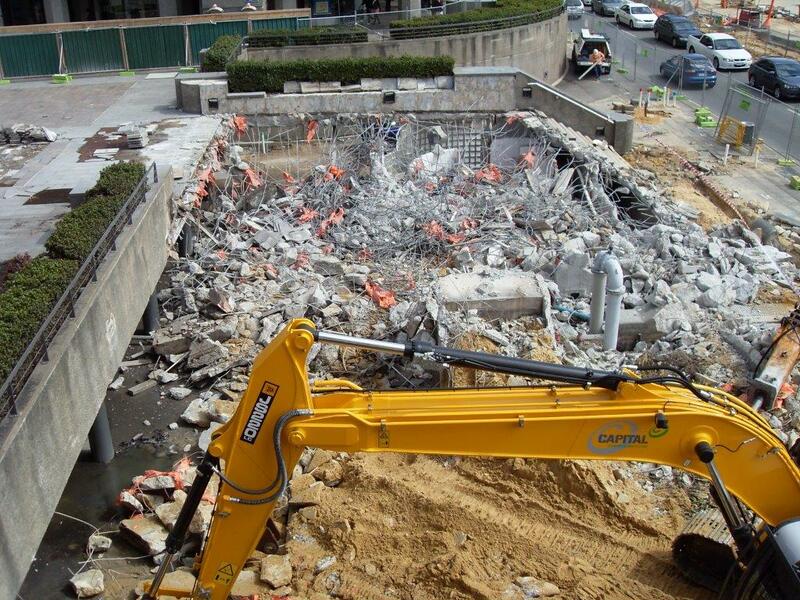 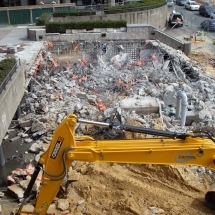 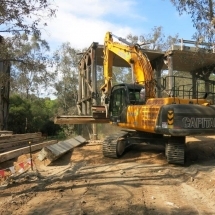 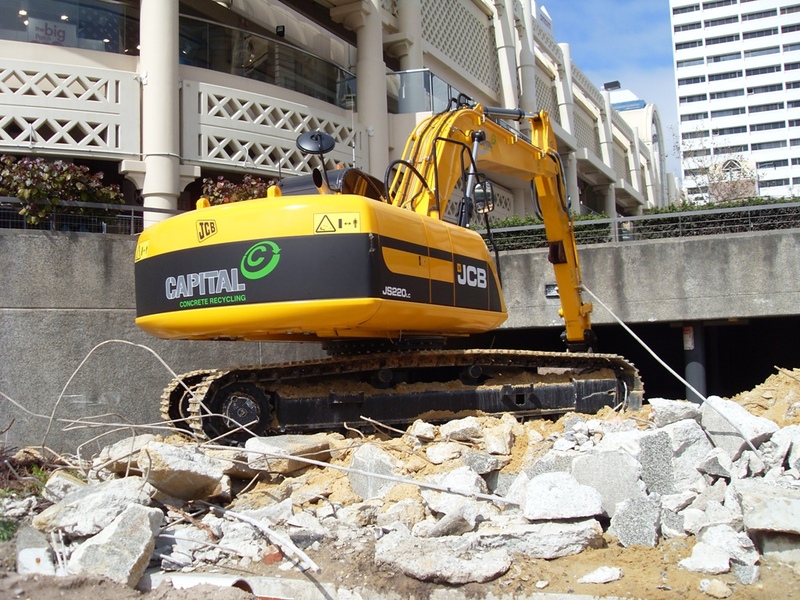 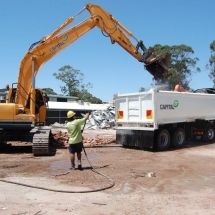 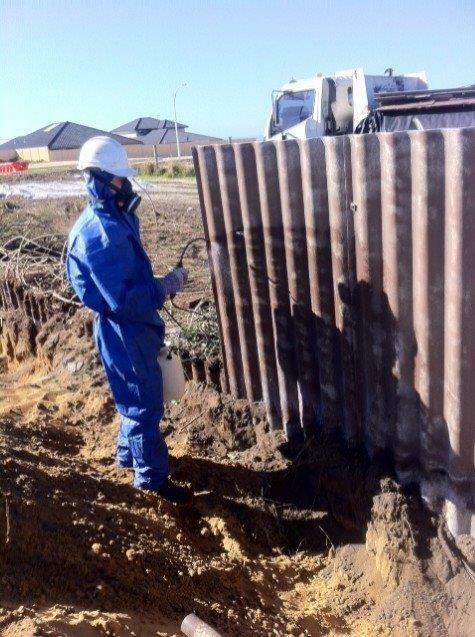 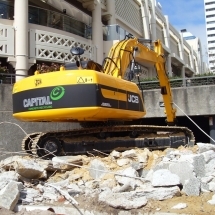 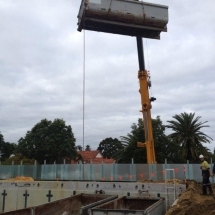 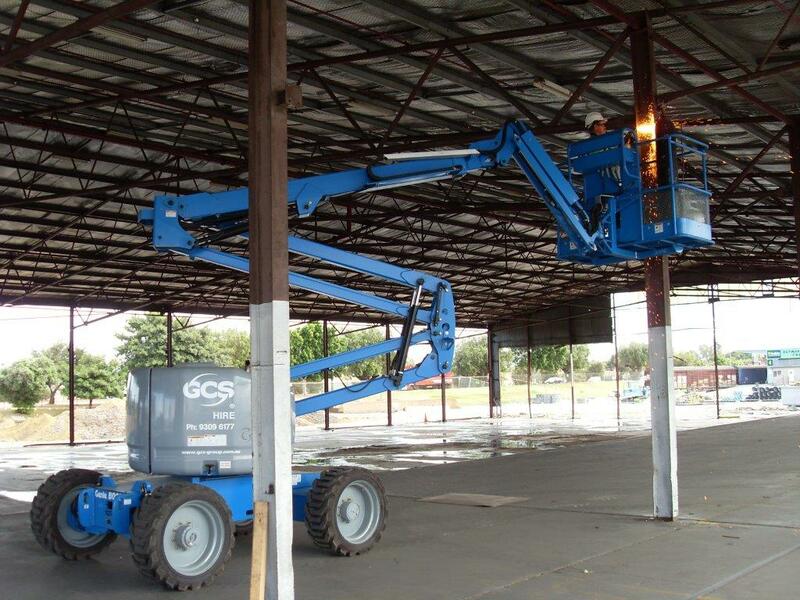 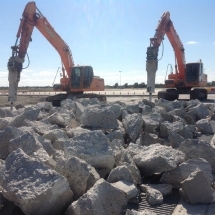 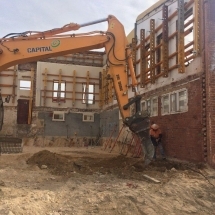 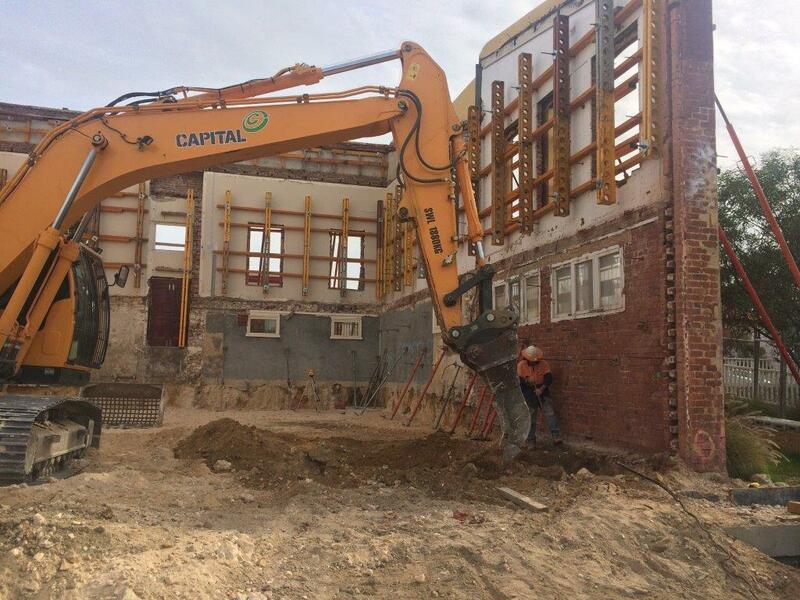 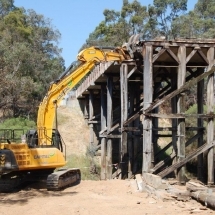 Our equipment is new and well maintained and with ongoing training and assessments for all our ‘Projects Crew’, Capital can provide safe, efficient and trouble free demolition works for each and every project – big or small. 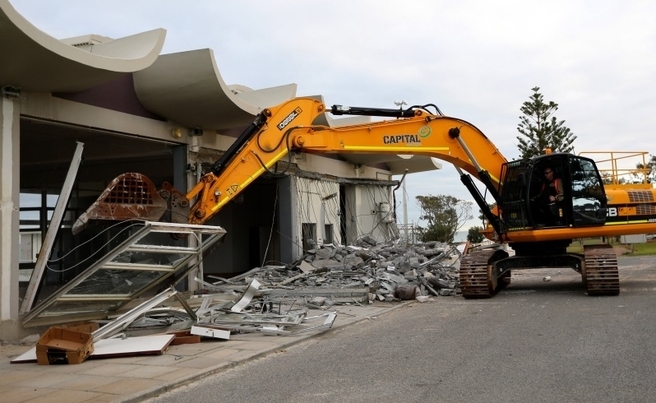 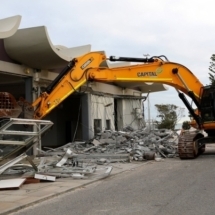 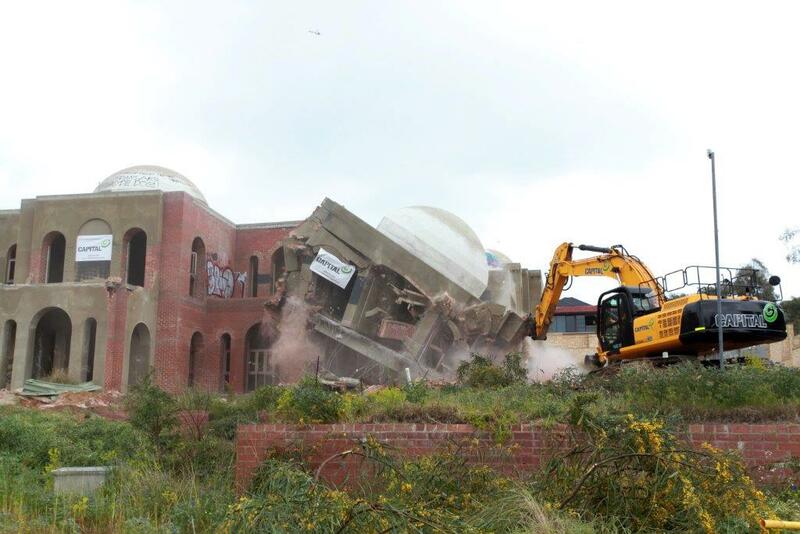 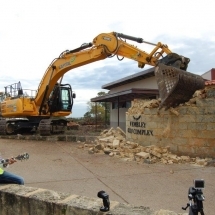 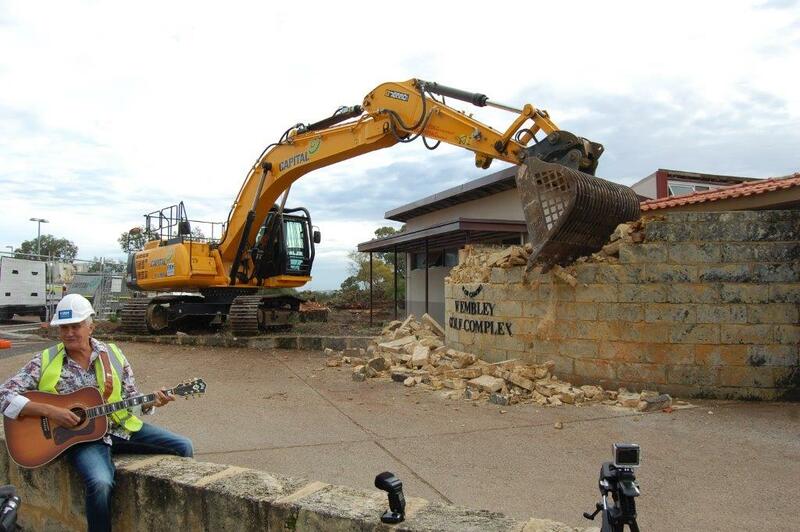 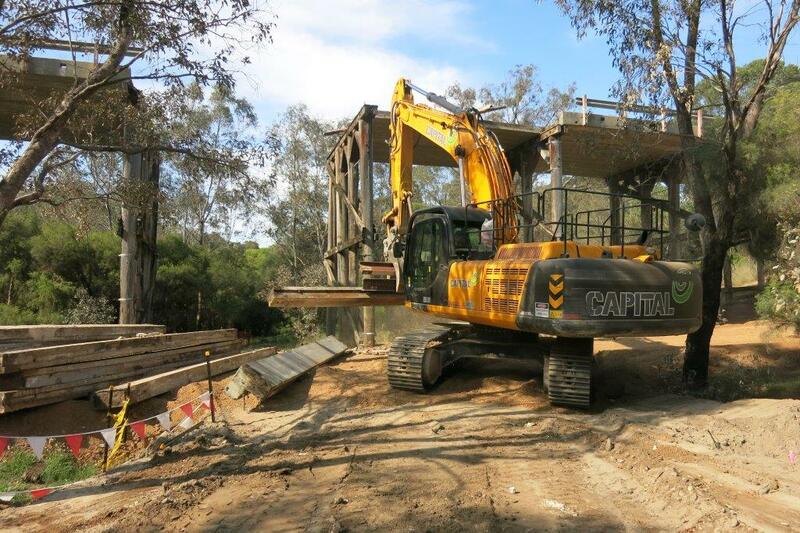 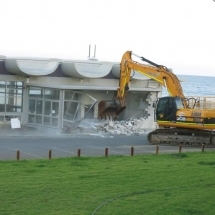 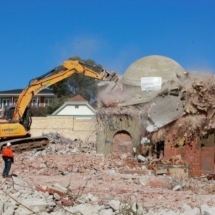 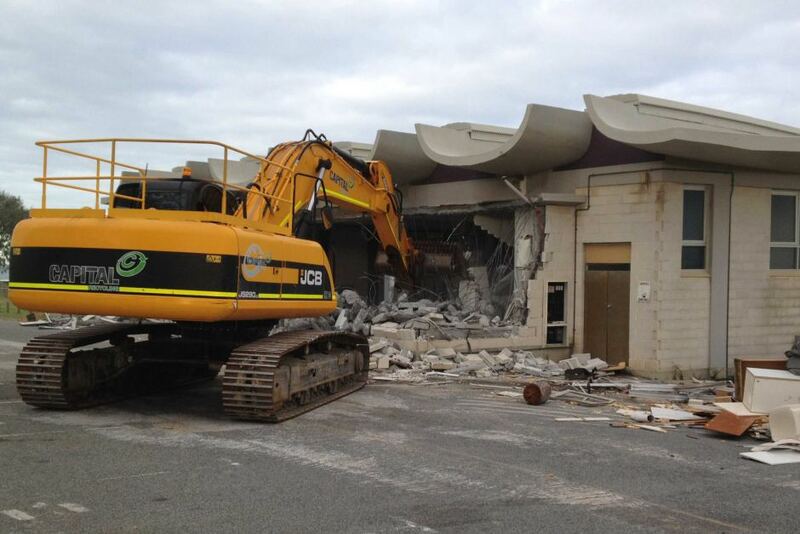 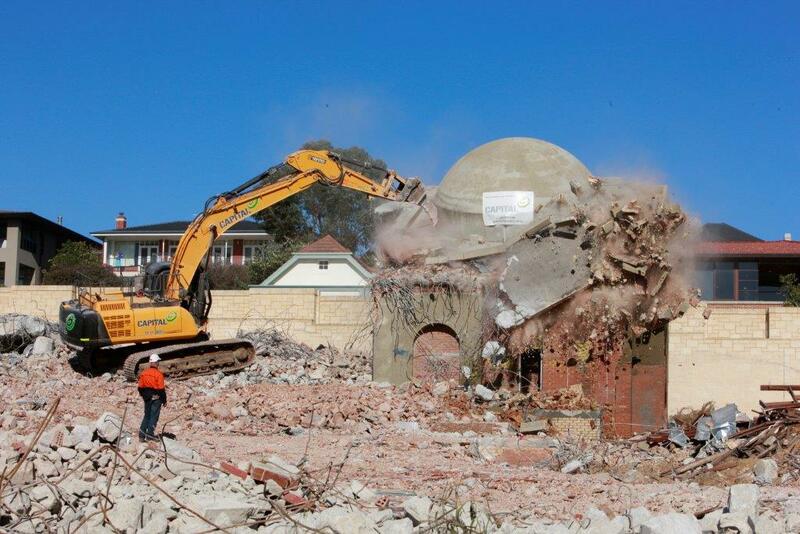 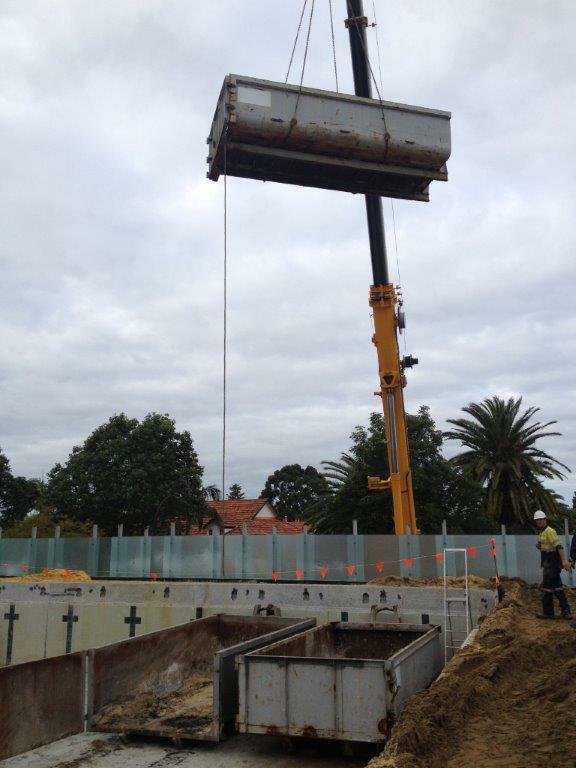 Capital recently demolished the old Wembley Golf Course Tavern in Perth’s western suburbs. 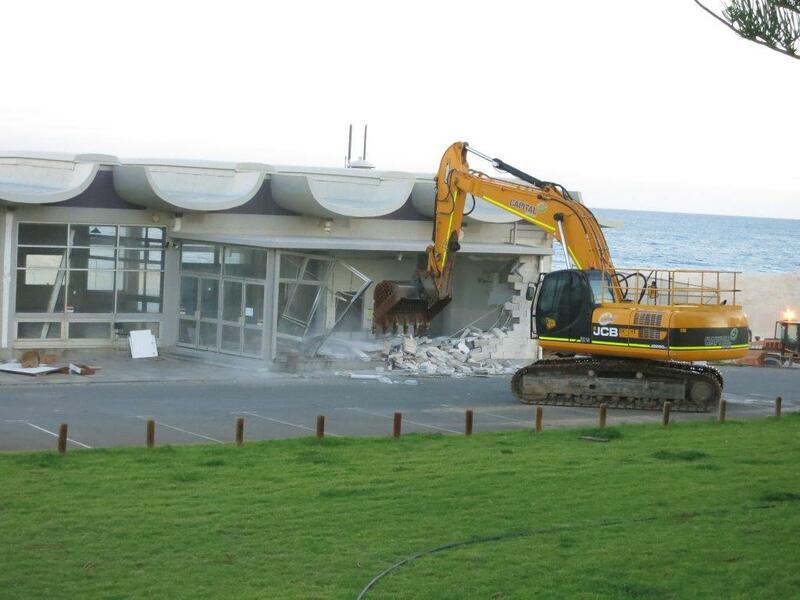 Making way for the new facilities. 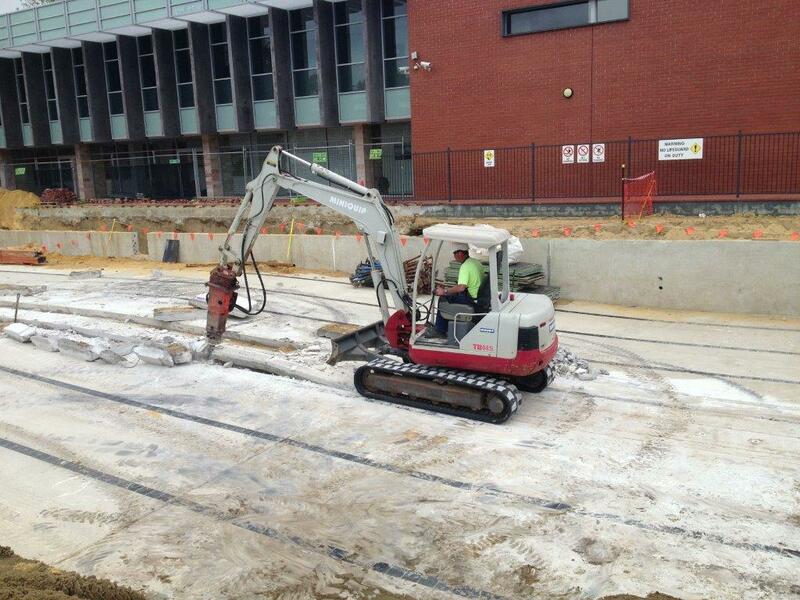 They are almost finished now and look pretty flash.